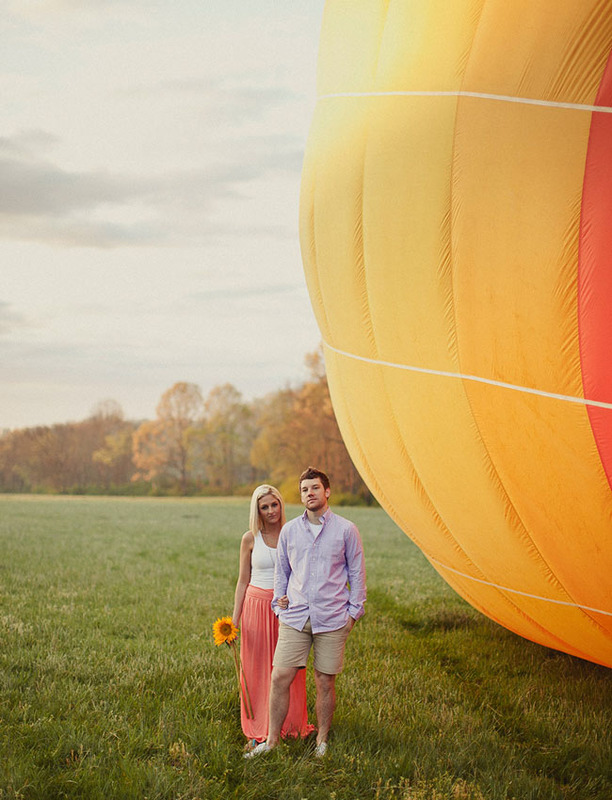 We’re excited to end another great week here at GWS with a super fun engagement session that took place on a hot air balloon! 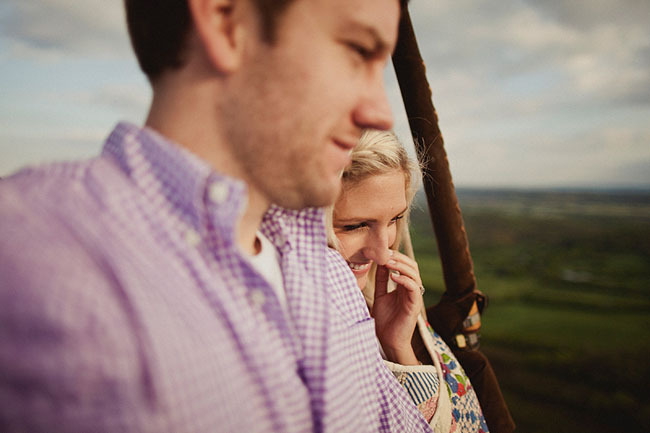 Lindsey + Jarrod are an adventurous + fun-loving couple, and they wanted their engagement photos to reflect that about them. 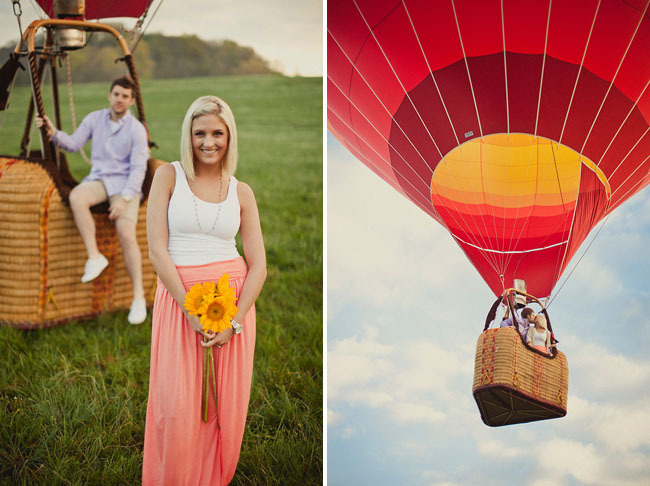 Luckily for this adorable duo, they had family access to a hot air balloon and found a talented photographer who was just as excited to take it for a spin as they were! 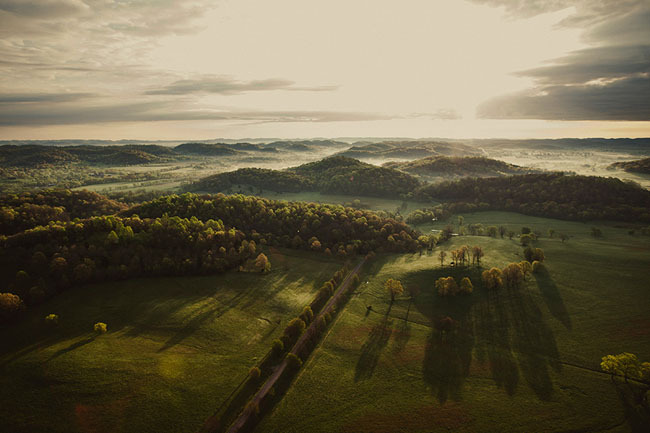 I love how these images by Shaun Menary really capture the spark between these two and the feeling of what it must have been like to be 2,000 feet above Tennessee! 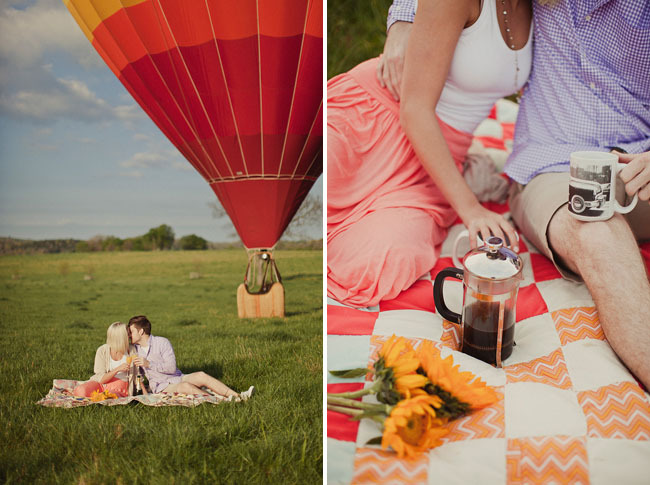 I love it when couples decide to do something totally different + adventurous for their engagement photos! 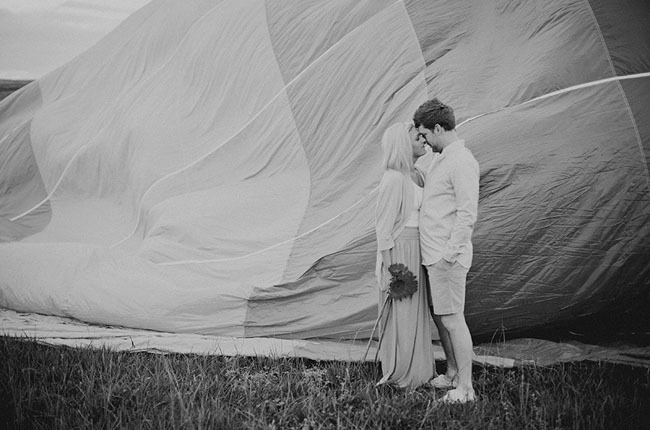 Congratulations, Lindsey + Jarrod, and best wishes from GWS! I need clients like this. Amazing idea! Love it. 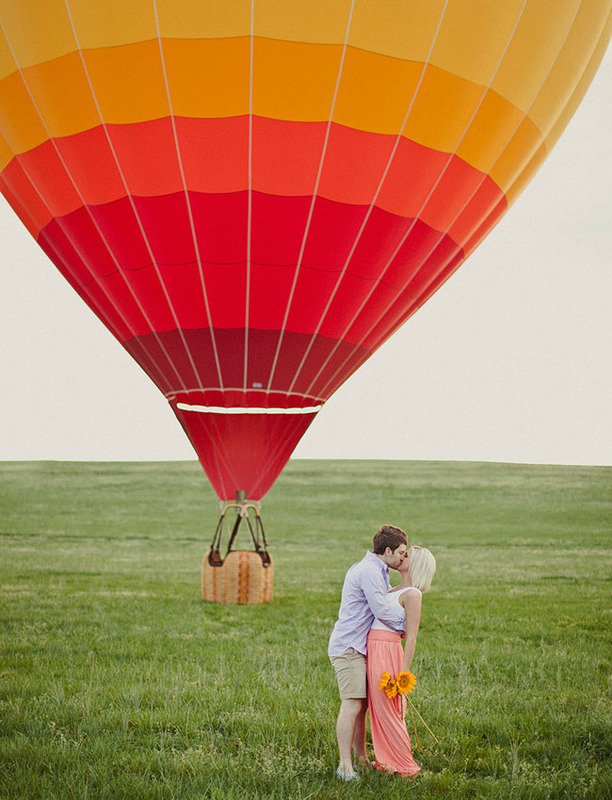 What a fabulous idea for an engagement shoot! This is amazing!!! 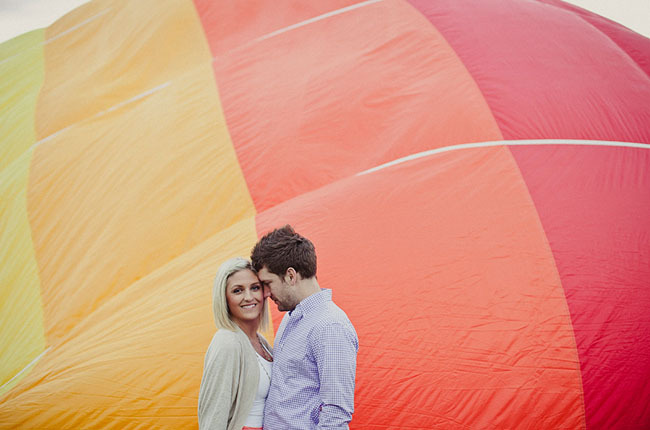 I love the shots with them in the air… and the shot where the hot air balloon is slightly deflated with the fire. What a great idea! With late afternoon light(or it was in the morning?) 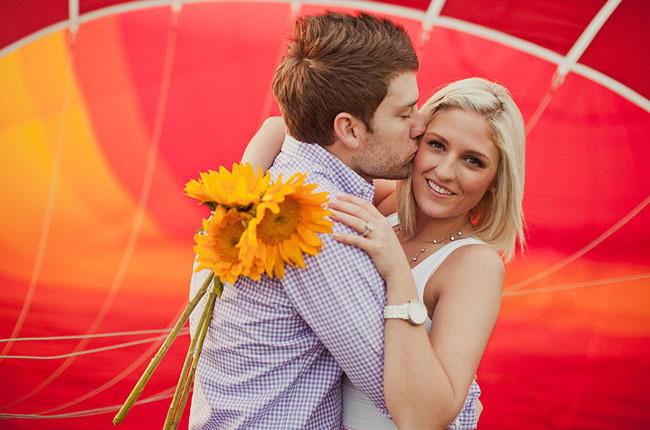 and professional photography retouch, this lovely couple have authenticated wonderful moment. Wow! Amazing shoot!! 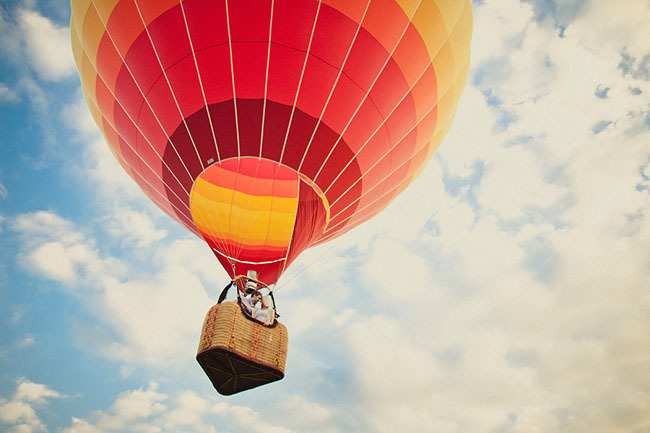 Gorgeous images!! Wow! Now this is magical! 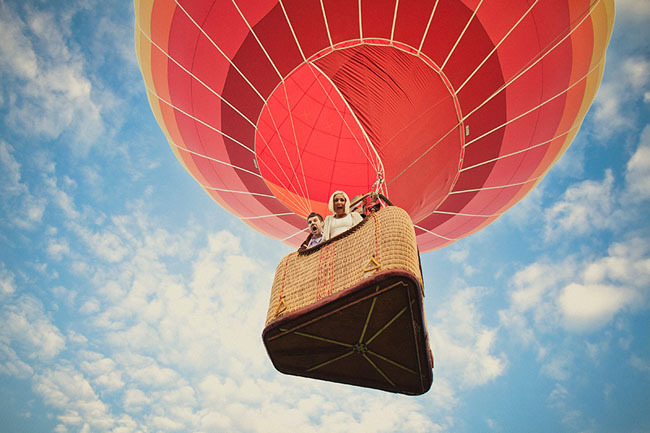 Really nice work, created great variety with a simple subject and got some amazing shots. I’d love to have a chance to shoot a session like this.